Update 1.1/1.2 Gear Sets added to Underground loot tables. 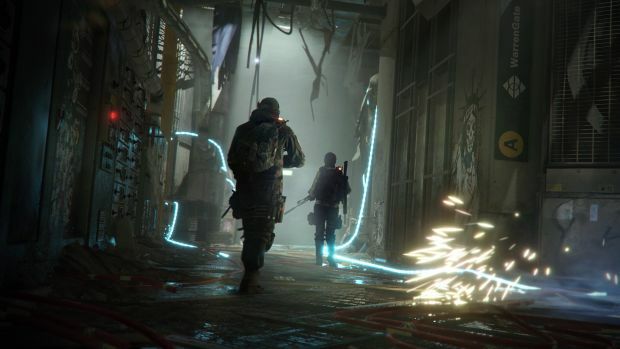 Tom Clancy’s The Division recently underwent server maintenance for three hours and is now back online. Of course, a new patch is live and it brings some much needed changes to the Underground DLC’s missions. Going forward, Underground missions with Directives enabled will have a chance to drop Gear Sets from update 1.1 and 1.2. That means you don’t have to farm Falcon Lost or Clear Sky for the pre-Underground sets. It’s also possible to earn additional loot if you have four or more directives active. Underground Caches have a new purpose as well – they’ll now drop all weapon types and update 1.3 Gear Sets. For those annoyed with getting just B.L.I.N.D. or Firecrest or the same X-45 handgun, this is another positive change. Finally, Named NPCs have had their drop rates increased across all difficulties and multi-phase missions provide a chance at better gear. What are your thoughts on the changes? Let us know in the comments below.